If you like all three, then you should definitely take time to visit the Rock Island Arsenal if you are in the Quad Cities area. With 14 different points of interest, you could have a fun outing for the whole family. Due to time, attention spans and cold weather, we visited 3 of the 14 points and talked about some of the others. This is a military installation on an island between the Mississippi River and the Sylvan Slough. All adults must show picture ID to enter one of the gates. We have visited many military bases and this is required at all of them. Our first stop was the Rock Island Arsenal Museum, housed in one of the ten stone buildings that were constructed from 1867-1893 for manufacturing general ordnance material and small arms. 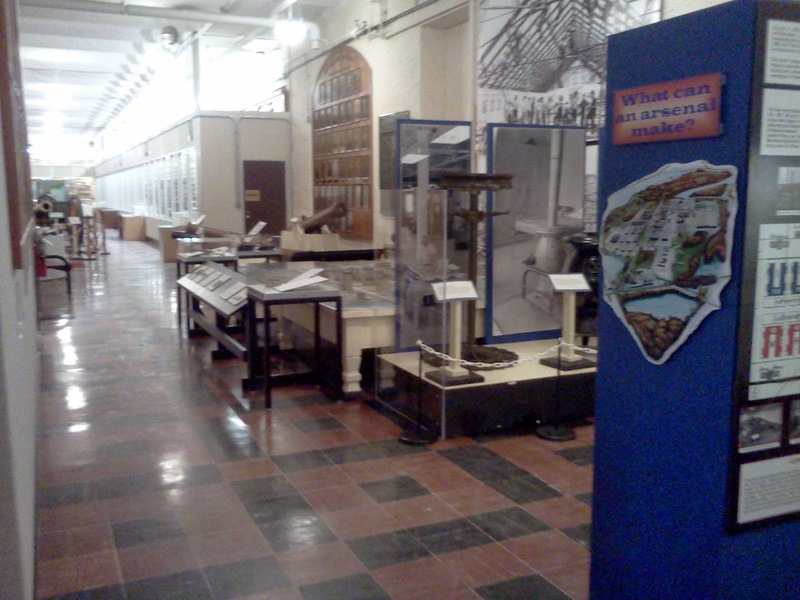 This is the second oldest military museum in the U.S. It opened on July 4, 1905. It's open Tuesday through Saturday from 12:00 pm - 4:00 pm and it's FREE. Visiting the Quad Cities (Moline and Rock Island, IL and Davenport and Bettendorf, IA) in March can feel limited. The zoo is closed, the snow has melted and it's still pretty chilly outdoors. 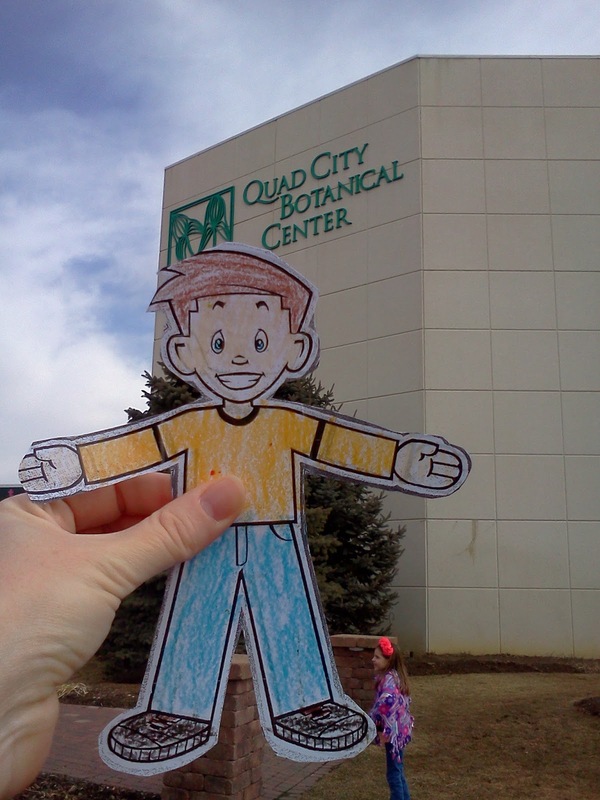 However, if you have access to a library card you have the option to check out family passes to some of the local museums as well as the Quad City Botanical Center. The outside gardens are pretty bare in the winter, but the indoor sun garden is a wonderful tropical oasis in the northern city of Rock Island, IL. As a resident of Houston, Texas, it felt like home. The kids had fun feeding the Koi fish in the indoor ponds. They sell fish food in small containers for $0.25 at the front desk.